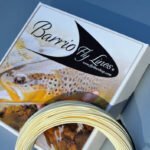 Over the years we have been a huge fan of these fly lines. 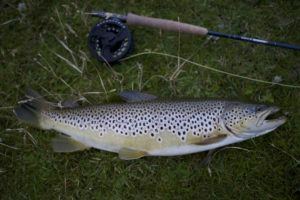 Not only do they represent great value, but technically they are the finest casting lines I have ever used. 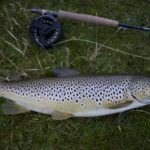 These lines have been developed in Scotland in the North, an Area called Aberdeenshire, surrounded by famous rivers such as the Don, Dee and Spey. 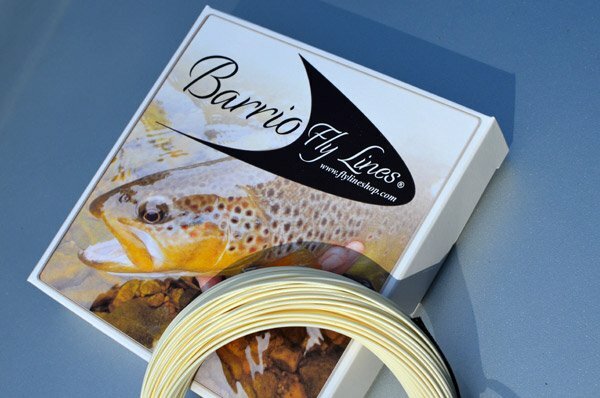 The Barrio SLX, for example, is a Spey weighted style of line. 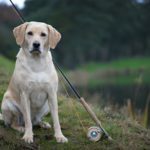 It’s very easy to load the rod and perform roll casts, Spey cast, and overheads with tight loops and accurate presentation. 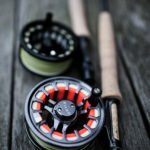 What I like about this line, it is appealing to advanced casters, allowing them to perform some amazing technical casts, but also very easy to use for beginners. 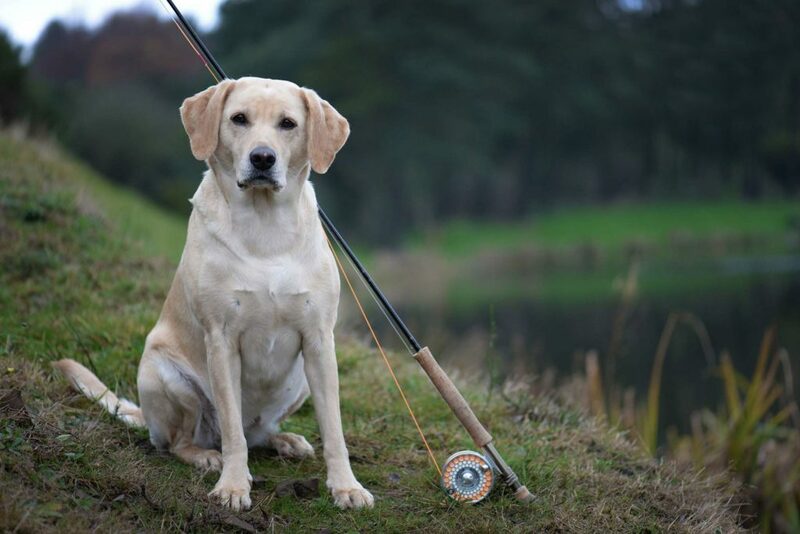 The head is marked by a colour change and larger sized SLX lines are perfect for salmon and sea trout fishing. We have switched many of our guests on to these excellent lines. Feedback has been superb. When we are faced with an opportunity in angling to catch a trophy fish, the right tackle is everything. 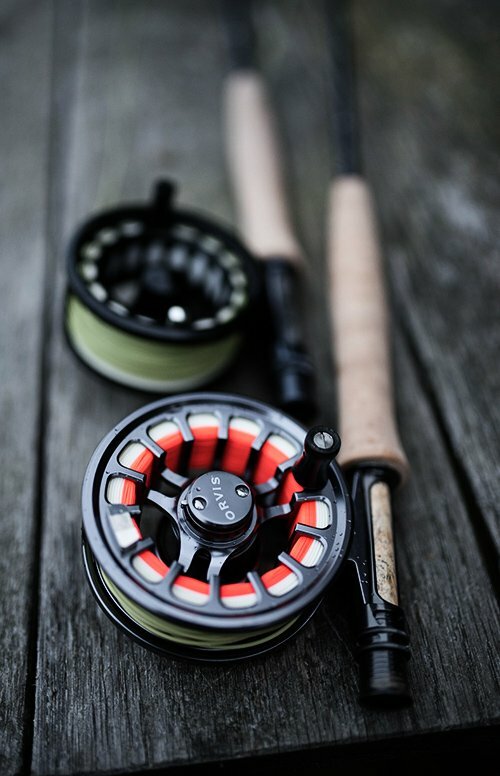 At the business end of any fly rod set up is the fly line.